Our topic this term is 'Frozen Kingdom'. During this term we will be learning about the planet's coldest lands that are often beautiful yet deadly. 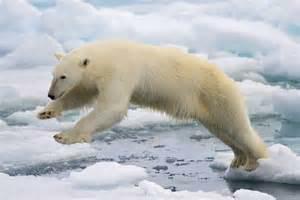 As part of this topic, we will be looking more closely at Light and Animals including Humans during Science. We will be doing a lot of English work based on this topic including persuasive letters, instructions and short stories. 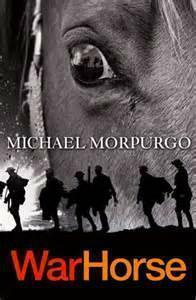 We are currently reading a range of class novels in Year 6. 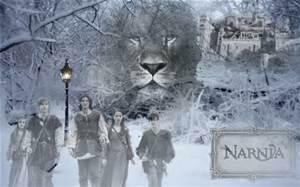 Some children are reading the classic children's fantasy story 'The Chronicles of Narnia' by C.S.Lewis. The book details the adventures of four siblings―Peter, Susan, Edmund, and Lucy Pevensie― who step through a wardrobe door and into the land of Narnia. It is a land frozen in eternal winter and enslaved by the power of the White Witch. But when almost all hope is lost, the return of the Great Lion, Aslan, signals a great change . . . and a great sacrifice. C.S.Lewis The Chronicles of Narnia.